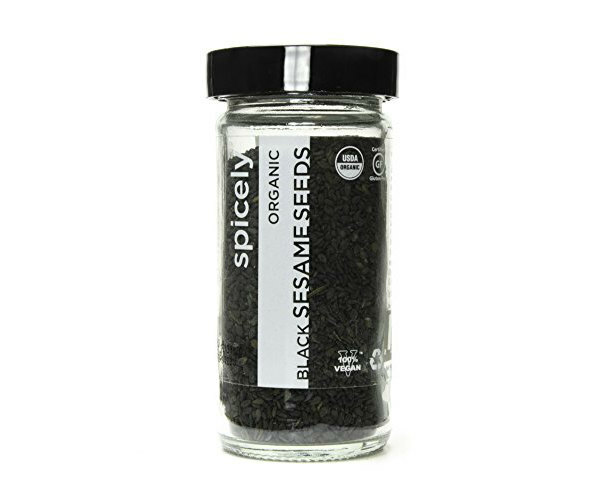 These black sesame seeds from Spicely are certified organic and processed in a nut-free and soy-free facility. Toast sesame seeds over medium heat in a dry pan, stirring constantly for about 1 minute until fragrant. Use toasted seeds as a garnish on rice dishes, salads, and many other foods.